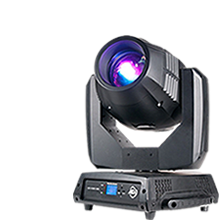 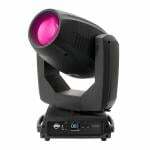 American DJ offers a diverse range of highly affordable, superior performance DJ lighting products and atmospheric effects such as smoke and fog machines. 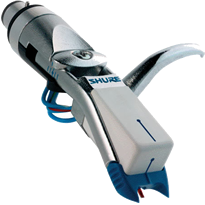 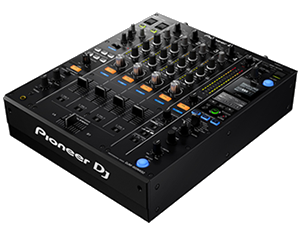 In addition to their ever-expanding catalogue of DJ lasers and DMX controllers, they also manufacture CD and MP3 players, PC accessories and high quality, integrated MIDI mixers and audio interfaces such as the groundbreaking 14MXR unit. 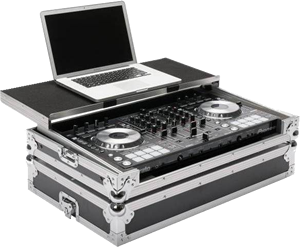 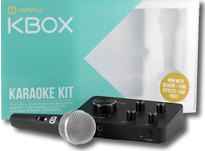 Whether you are an amateur DJ, or a renowned performer, the American DJ product line can accommodate all of your needs on any budget. 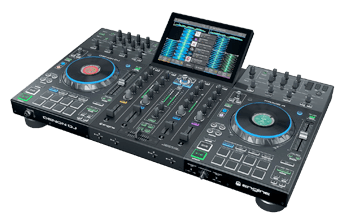 One of the most recent additions to the American DJ product catalogue is the multi-platform myDMX 3.0 controller, which is a combined software and hardware based solution that is capable of providing no fewer than 512 "live" DMX channels alongside 60 "Stand Alone" DMX channels - depending on the licensed software version used. 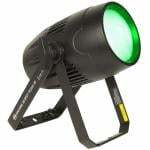 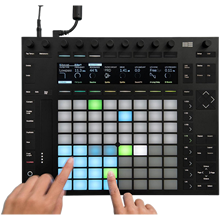 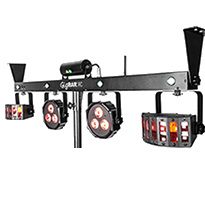 Other new products include the brand new WiFLY NE1 Battery controller, which enables a user to control an entire lightshow wirelessly, and the unique Ninja 5RX which uses a colour wheel and four tilting mirrors to create a multitude of coloured beams that can be directed and scattered across any dance floor using pre-programmed sequences. 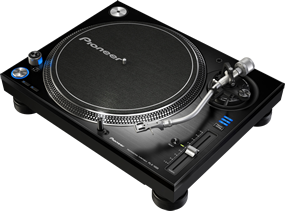 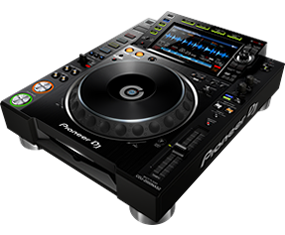 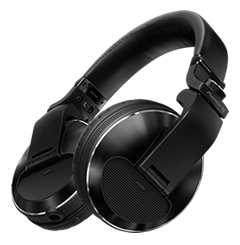 In addition to their higher priced products, American DJ is renowned for providing a vast range of affordable DJ equipment; consumer products which are fantastic value for those on a budget. 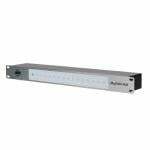 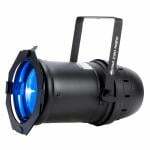 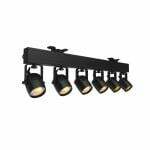 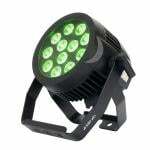 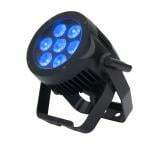 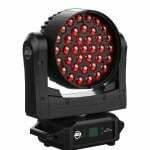 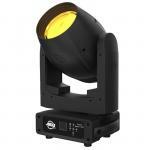 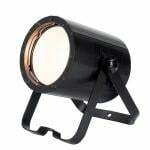 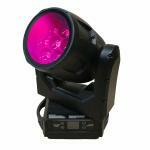 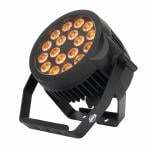 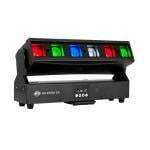 The American DJ Mini Dekker Compact RGBW DMX LED Effect is one such example, featuring 7 modes of operation and capable of producing a high quality, extremely vibrant light show with 48 high intensity beams of light from its 10 watt RGBW LEDs. 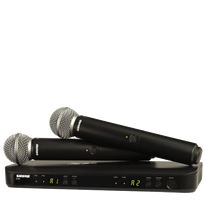 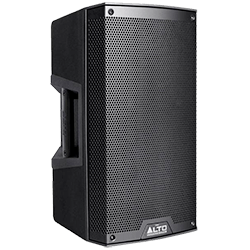 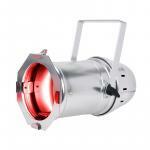 If you are looking for affordable atmospherics then the American DJ VF400 is the perfect choice. 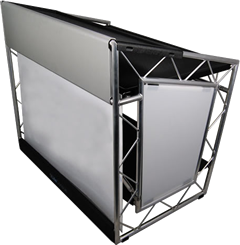 This compact 400w fog machine features a highly efficient heater that vapourises the water-based fog solution in a matter of seconds in order to produce a dense mist that will complement any dance floor laser show perfectly. 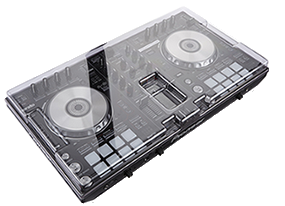 Other popular products in the American DJ range include the American DJ Starburst mirror ball effect, the top-of-the-range American DJ Warlock scanner and the American DJ On-X, featuring 8 quick sweeping beams which will bring excitement to any stage show or disco event.